Are people saying bad things about you or your business? Have you ever wondered what people are saying about you or your business online? What if someone is slandering your name, stealing your content, or threatening you? How can you find out about it and what can you do about it? Is there anything that can be done? Your online reputation is more important than ever these days. 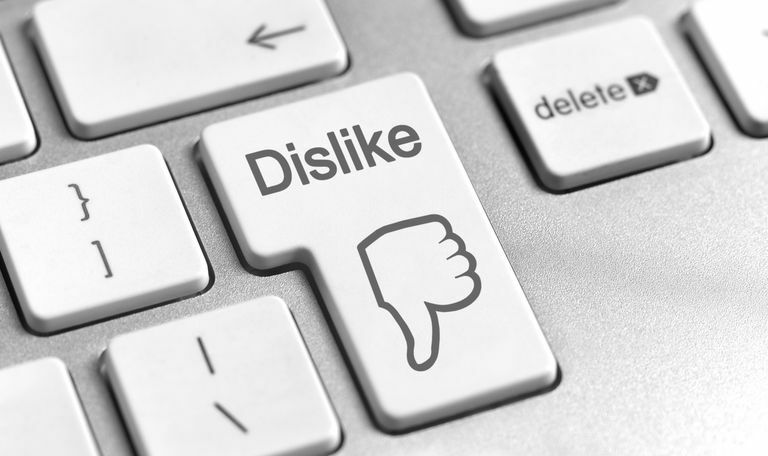 Businesses such as restaurants can live or die by comments made about them on social networking sites or blogs. Other than Googling you or your company's name every day, what kind of tools are available to help you monitor what is being said about you or your business? How Can You Find Out What's Being Said About You Online? Google provides a free tool called "Me on the Web" that can alert you anytime your personal information appears online on a public website that is scanned by Google. You can use the "Me on The Web" tool to set an alert so that anytime your name, e-mail, physical address, phone number or whatever other string of information you tell Google to look for shows up online. Getting these alerts will help you know if someone is trying to impersonate you online, harass you, defame your character, etc. 1. Go to www.google.com/dashboard and log in with your Google ID (i.e Gmail, Google+, etc). 2. Under the "Me on the Web" section, click on the link that says "Set up search alerts for your data". 3. Click the check boxes for either "Your name", "Your email", or enter a custom search alert for your phone number, address, or any other personal data you want alerts on. I would advise against searching for your social security number because if your Google account is hacked and the hackers look at your alerts then they would see your social security number if you had an alert set for it. 4. Choose how often you want to receive personal data alerts by clicking on the drop down box next to the words "How Often". You can choose between, "As it happens", "Once a day", or "Once a week". TweetBeep - a Google Alert-like service for Twitter posts. Technorati - monitors the blogosphere for your name or any search term. What Can You do if You Find Something About Yourself or Your Business Online That is False, Slanderous, or Threatening? 1. Log in to Google Dashboard. 2. Under the "Me on the Web" section, click on the link that says "How to remove unwanted content". 3. Click the "Remove content from another site from Google’s search results" link. 4. Choose the link for the type of content you want to remove (i.e. text, picture, etc) and follow the instructions that appear after you click the type. If you are being threatened online and feel that your life is in danger, you should contact your local and/or state police immediately.